a series of small islands called Candeleros. Its best to stick closely to the Baja side. Take the dingy to shore and climb up a little for a better view of Honeymoon Cove. Youll love it! Look to the west above Puerto Escondido to enjoy the view of the Sierra de la Giganta mountainsthe highest in Baja. See if you can find the gorilla which is 5800 ft. high. 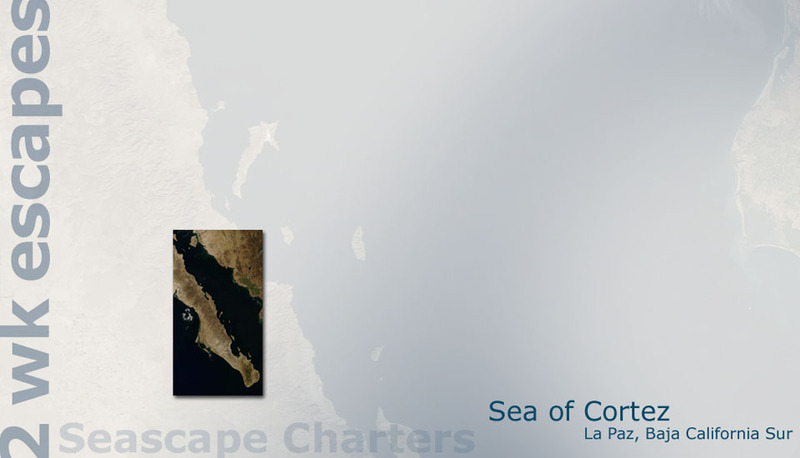 PUERTO ESCONDIDO  Take a short sail over to this area of incredible beauty (fifteen miles south of Loreto) with a relaxed feel and a safe deep water marina. but there is much to see and do. It sports a small hotel, RV park, pizza restaurant and a well-stocked mini-mart with laundry facilities. Its water is the best on the Baja. Drink it without fear—it comes down from the mountains! A new marina with gas dock has ultra-modern port facility offices, Hidden Port Yacht Club and a wealth of local information. It’s also home to Loreto Fest, celebrated in late April or early May. It boasts great year-round fishing and if you have the equipment you can also enjoy jet skiing, water skiing, or wind surfing. Golf and tennis are available in Loreto. Nearby, mountain hiking is at its best!